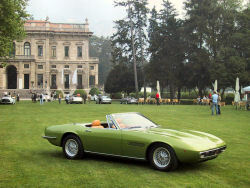 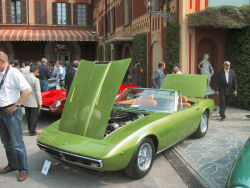 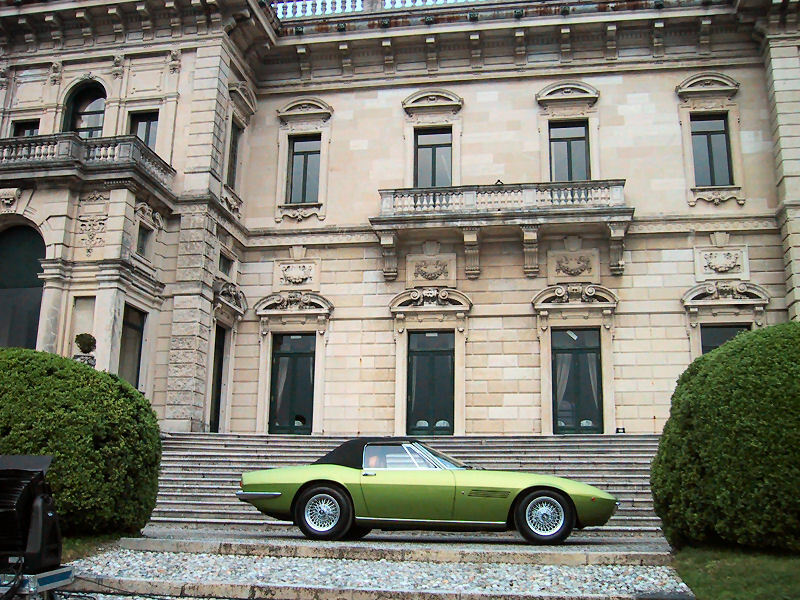 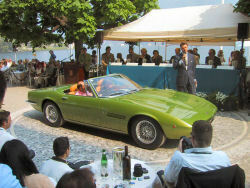 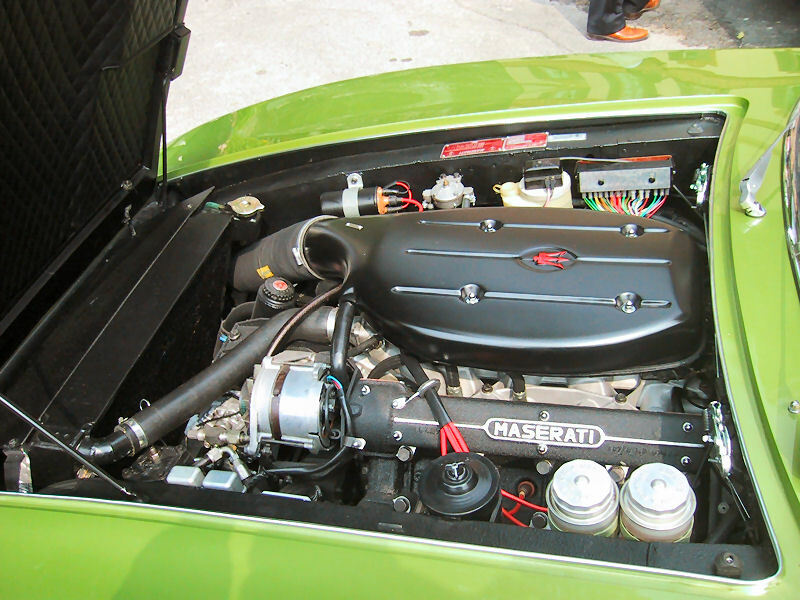 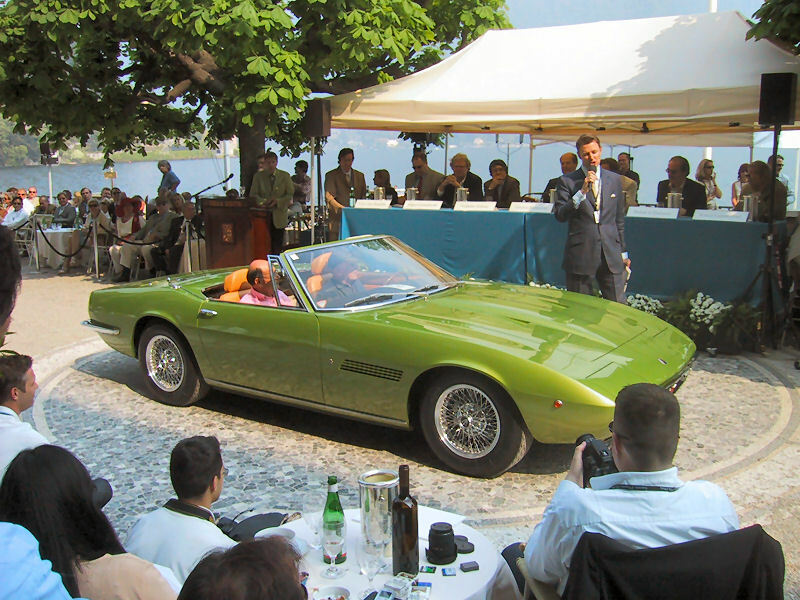 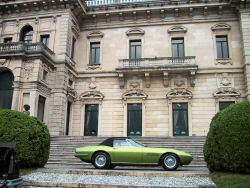 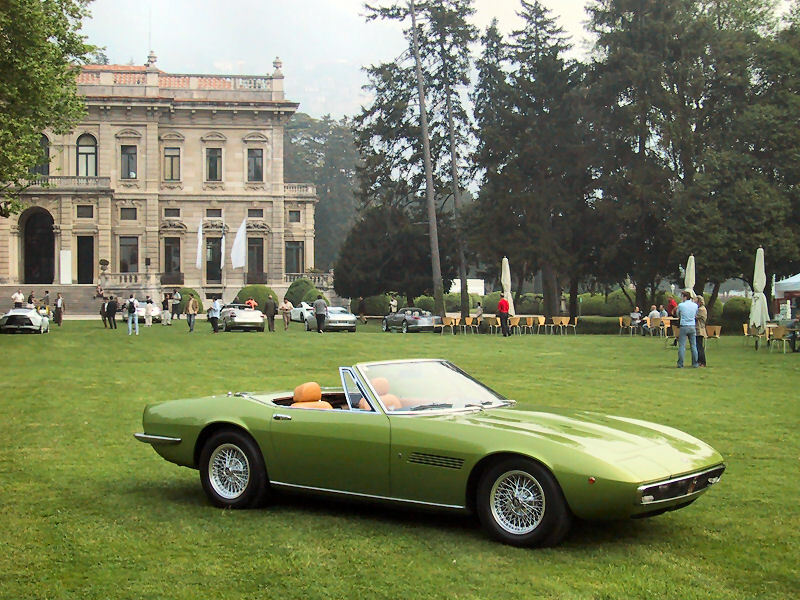 This Maserati Ghibli Spyder 4900 SS was completely restored in our workshop between 2006 and 2007, and took part in the concourse at VILLA D'ESTE in 2007. Our organisation is still run as a family business, informal and free of bureaucracy, however we are very serious about what we do and how we do it. 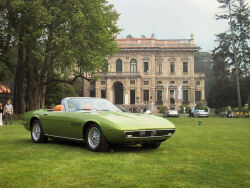 Our prime objective is to repair and prepare Maseratis, in order that they may once again grace the highways and various concours, whether it be for the pleasure of the owners who love driving them, or for the many enthusiasts who enjoy admiring them. We work in collaboration with specialist precision automotive engineers and coachwork specialists. 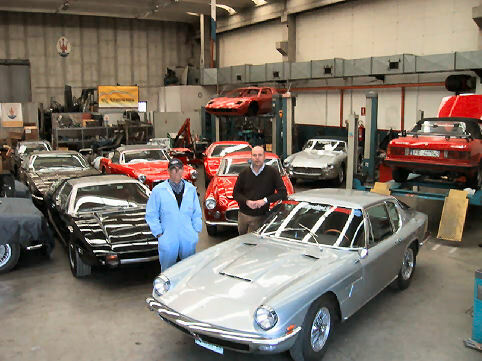 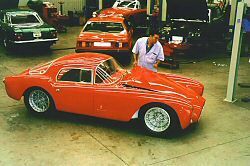 The Candini workshop is ideally positioned to harness and set in motion the famous Modenese network of craftsmen and workshops specialising in high-performance cars. They are able to resolve, with expertise and efficiency, whatever problem our customers may have with their specialised vehicle, according to the manufacturer's specification. 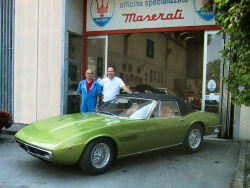 Whatever the model, road or race, classic or Biturbo, when it comes to Maseratis, Giuseppe and Marcello know them well. 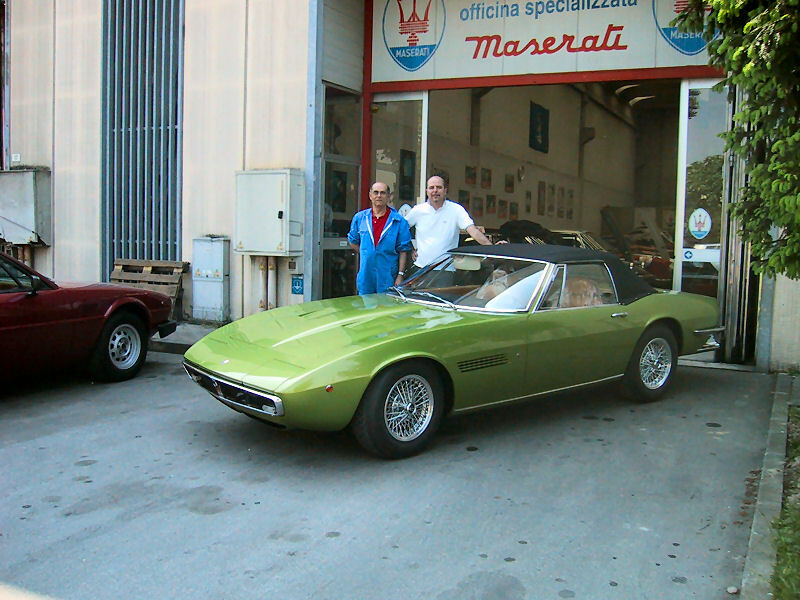 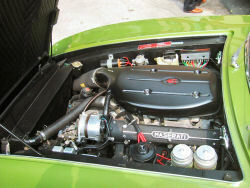 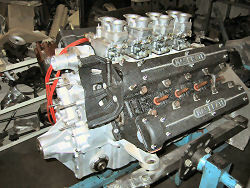 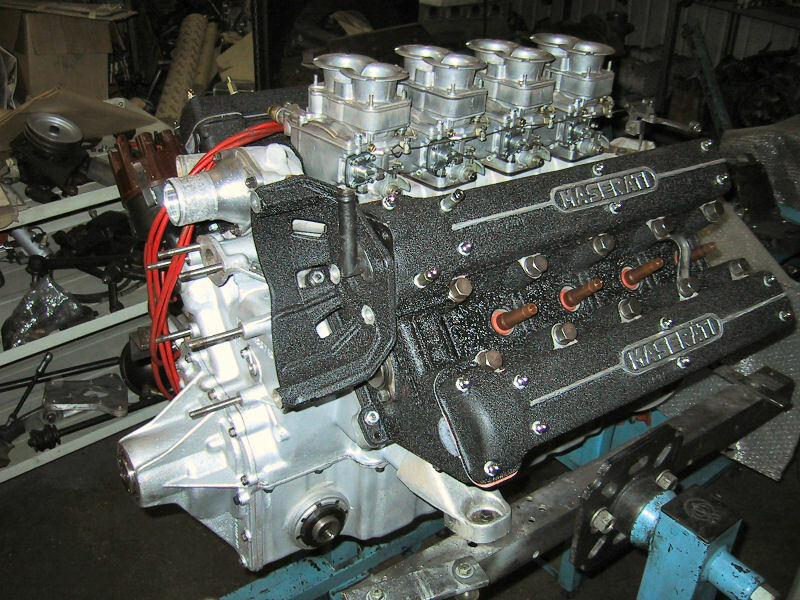 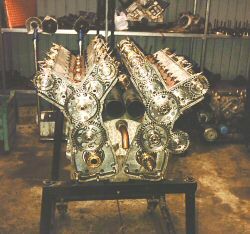 Maserati owners from all over Italy and Europe come to them in the knowledge that their treasured posession will receive the highest possible standard of work at the right price! 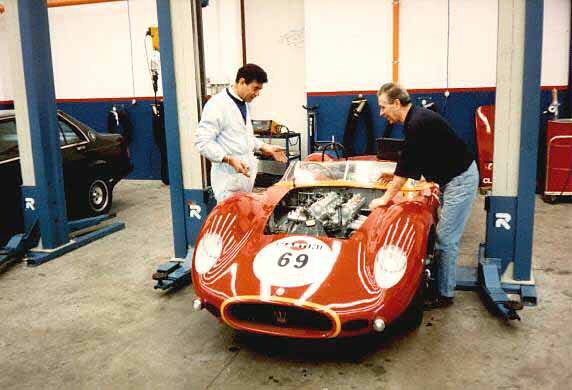 There is an old saying that 'there's no substitute for experience' and Giuseppe has fifty years of it! 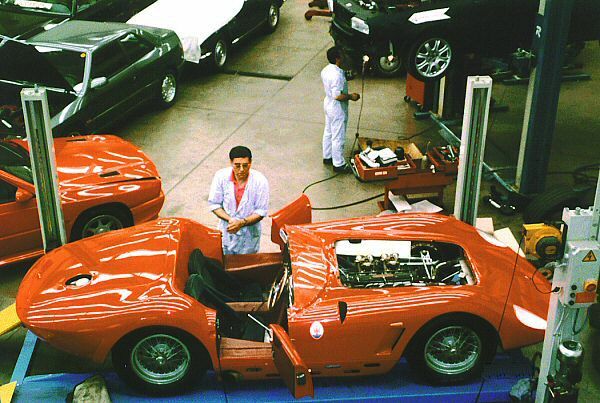 You can always rely on them identifying the correct solution to your Maserati problem.